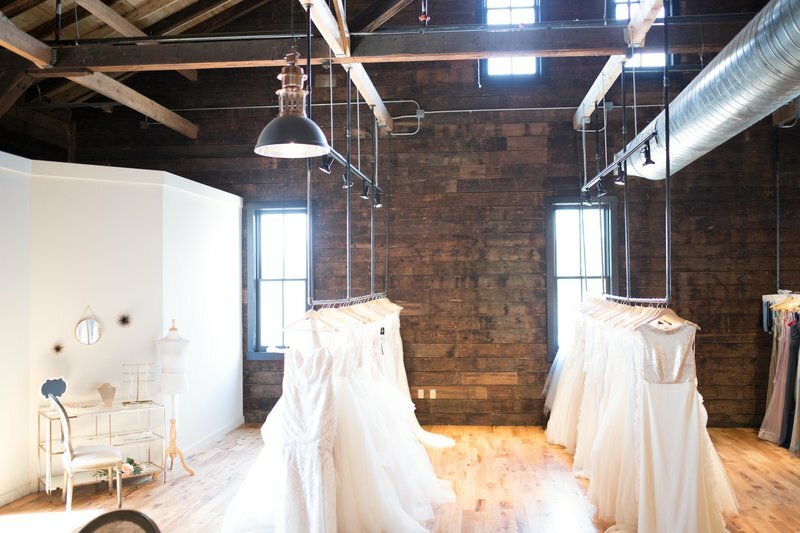 With the open concept and industrial design of our boutique, it makes the perfect space for any event from parties to showers or workshops to photo shoots. We look forward to hosting your next event together with you. Reach out to us by filling out our inquiry form below!